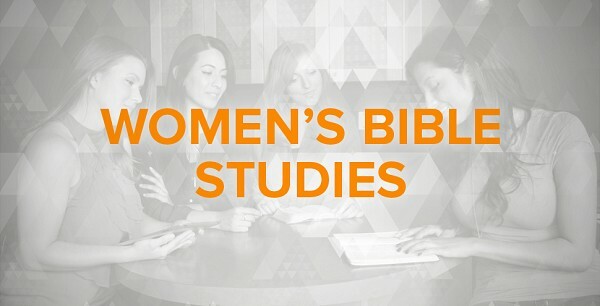 The Ladies' Bible Study meets each Wednesday at 7 p.m. Prayer time is first followed by Bible Study. It is an informal time to study the Word of God. The Bible study is to encourage ladies to grow in their faith in Christ and in their knowledge of the Bible.